The weather has finally taken a turn for the better and I’m SO happy! This time of year is my favourite, since it means lots of time outside in the sunshine and banking some good ol’ family time. I also love get togethers with family and friends for a casual meal or a big elaborate celebration. And how about the decor? 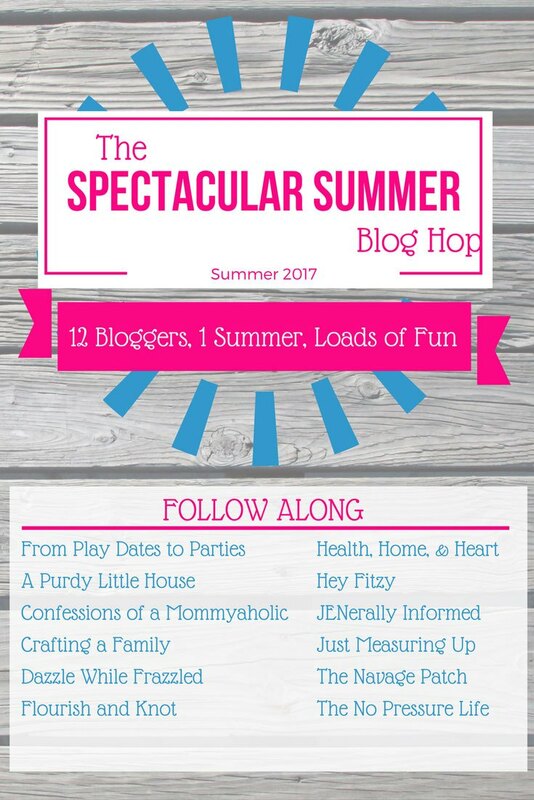 I’m so excited to have teamed up with 11 other bloggers to bring you the Spectacular Summer Blog Hop where we’ll be posting 2x per week all things SUMMER, from recipes, to patriotic crafts, to DIY projects and printables too! 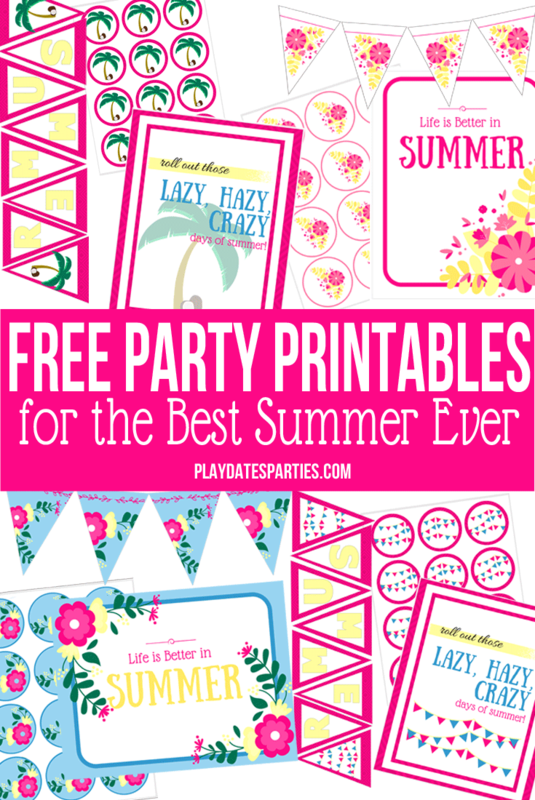 Our first post is being kicked off by our talented host, Leslie from the blog From Play Dates to Parties and she has prepared some awesome summer inspired printables for you that will coordinate with any decor or party scheme. 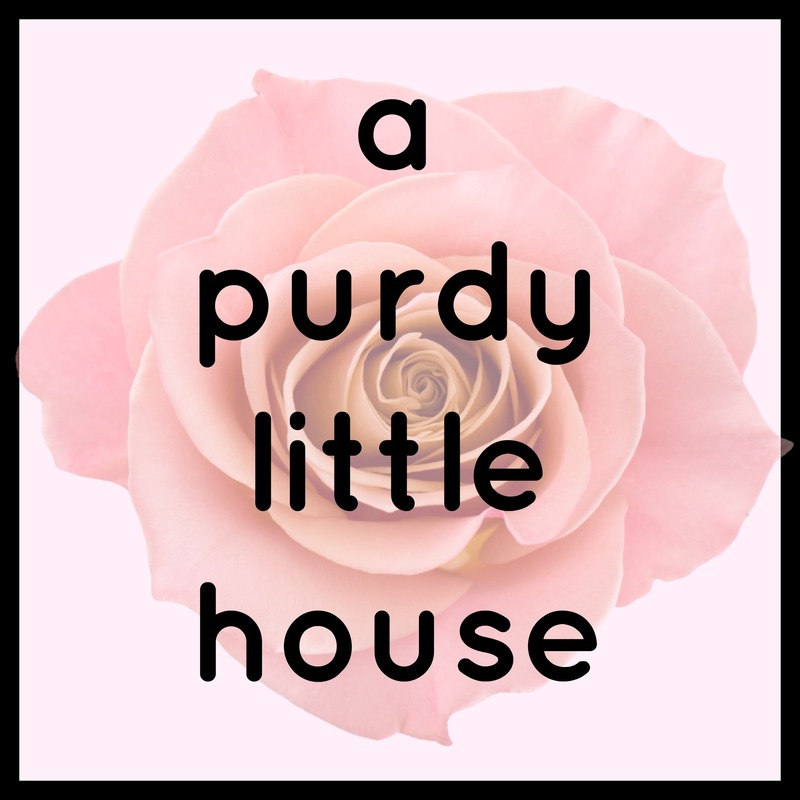 My personal favourite is the Blue & Pink floral printable. It’s so tropical and fun. Did you love or hate school when you were a kid? That depends on what age I was at the time! Like many, I hated pretty much all of middle school. It’s such an awkward time, and I was incredibly shy. If you could change any of your physical attributes, what would it be? Most of all, I’d probably put my body in proportion. Being pear-shaped has it’s advantages, but I think I’d rather just be balanced top and bottom!